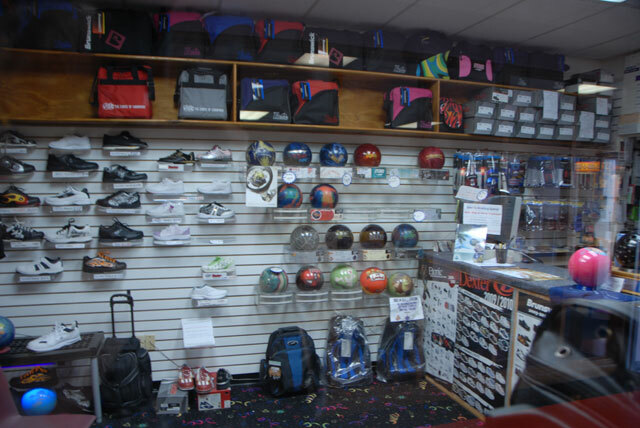 Shore Lanes – Palm Bay is newly renovated, stop in and see all the changes… we still have more in store! 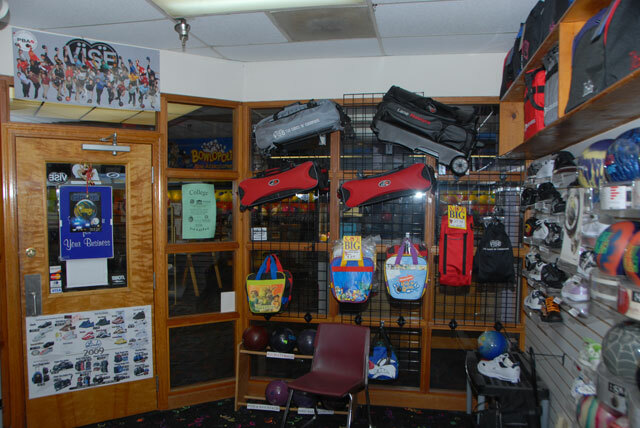 We now have all new lanes, approaches & bowlers area, 42” LCD Monitors, as well as top-of-the-line Qubica AMF scoring system, and our state of the art Automatic Bumper System! We also have our full- liquor bar and a completely new menu in the City Limits Lounge & Grille for your enjoyment. 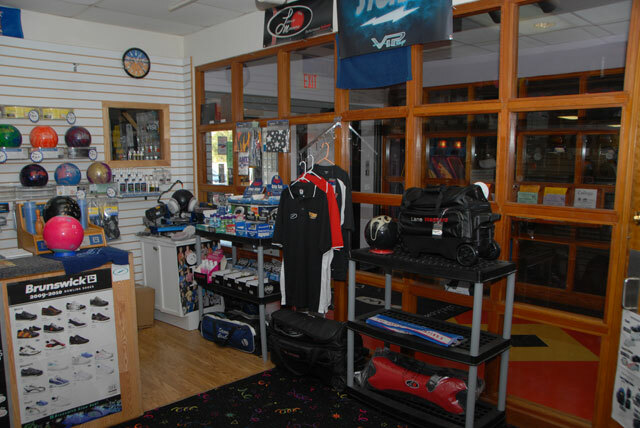 With the lounge remodeling comes along 15 flat screen TV’s perfect for watching your favorite sports team. 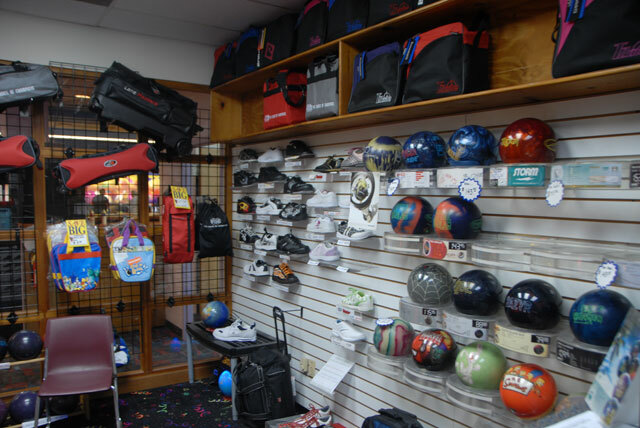 Shore Lanes – Palm Bay will be continuing our tradition with exceptional customer service and community involvement. From group events, to company parties, birthdays, or just a fun night out we look forward to having you here with us. Feel free to contact us to book your event or if you need any additional information.